This time of year, as we get closer to standardized testing season, I like to have individual data chats with my students. This year, I used ClassMax for the first time during my data chats and it took my student conversations and progress monitoring to a whole new level. 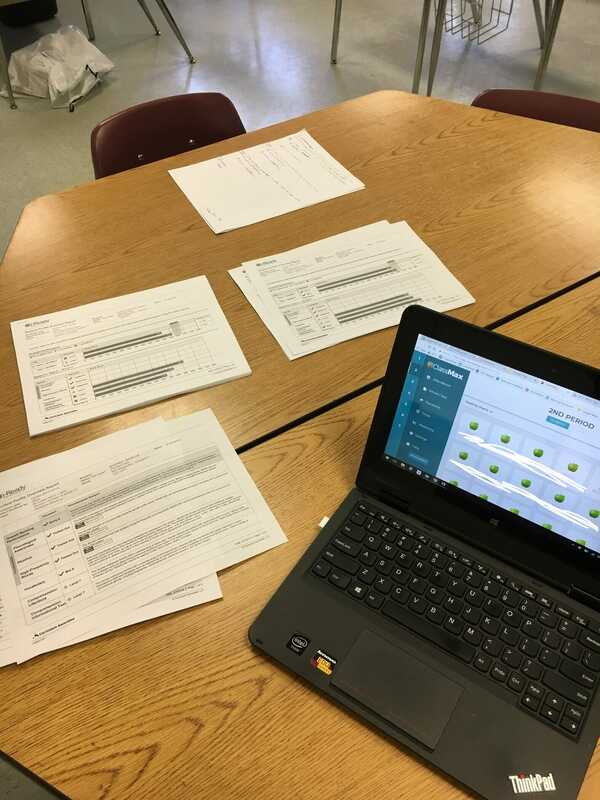 I thought I would share a little today about how I used ClassMax during my data chats to drive our conversation and to document individual achievement plans. Data cannot live by ClassMax alone. I think that’s how the saying goes, right? For data chats at my school, teachers are required to discuss our school-wide testing program data (we use iReady). My students had taken their second benchmark test the week before Christmas break, and we all know how well students perform the week before a two week vacation… *eye roll*. To me, this becomes unreliable data. It is still valid data, but it is faulty because it does not take into consideration the testing conditions students were under on that one particular day when a benchmark assessment was given. To balance out this data, I used my own ClassMax data during my student conversations, too. I showed them what I was observing in class and it sparked great discussions about if what I was seeing was correct. We talked about what a higher scoring student might look like in a classroom and what I was looking for from them to demonstrate their understanding. Then, we compared what I was seeing in the classroom with their benchmark testing data. In most cases, I was pleased to see that my observations tended to be right in line with their testing performance. In cases where there was a difference, I talked about that with the student and often our conversations cleared up an error in reasoning a student had. Overall, I found that using my ClassMax data added a depth to our conversation that I had not had in previous years. Logistically, I was able to pull students up for data chats while my classes were writing an essay in class today. While they worked silently, I called up one student at a time for their data chat. When they came to my table, we first looked at their data from both iReady tests and discussed what we saw. 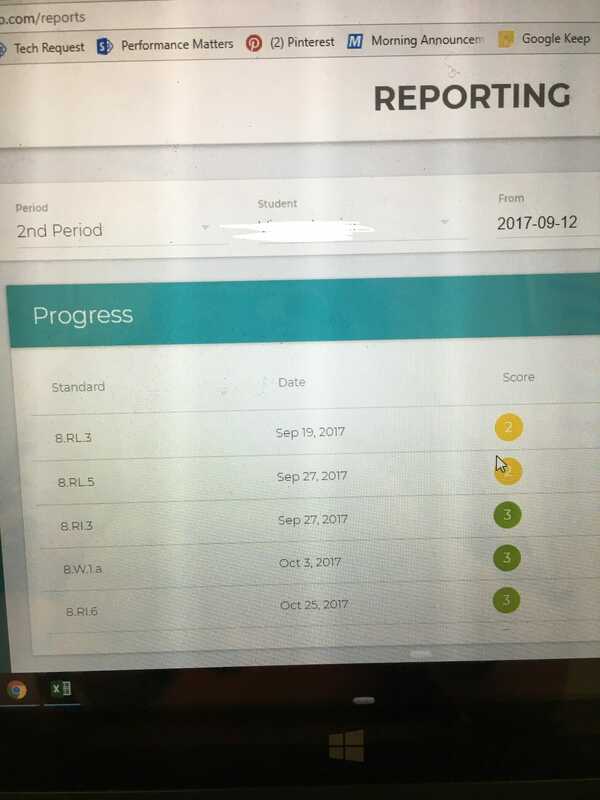 Next, we looked at my ClassMax progress reports and talked about classroom performance (and behavior, when that was necessary). Finally, we filled in the blanks in my ClassMax Notes posted above. The entire conversation took about 3-4 minutes per student. I have always valued data chats. I know that for some of us, some of the time, they can definitely be a “check the box” requirement. But when they are done well, I do believe they can motivate students. Using ClassMax helped me to maximize that quality time with my students and deepened our conversations about their progress. 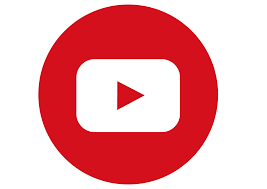 I know it can do the same for you! 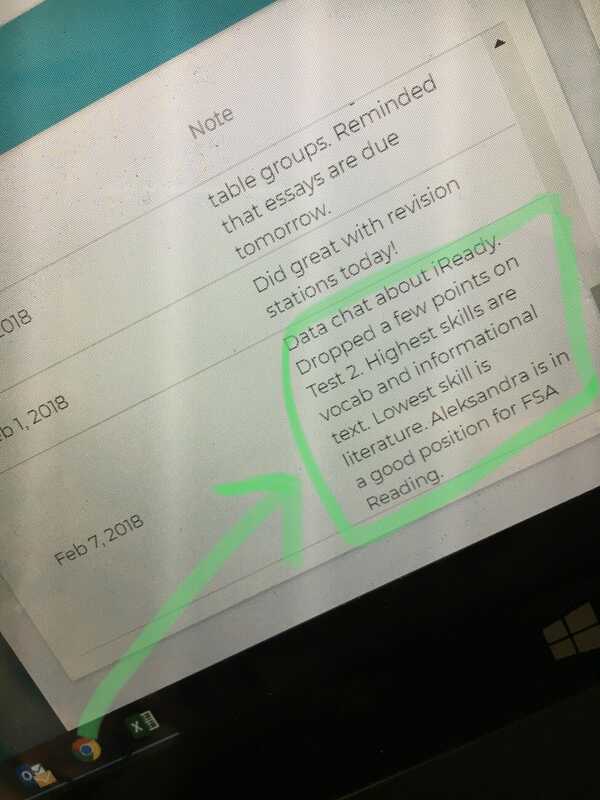 This entry was posted in Accommodations Tracking, ClassMax, Innovative Uses, Progress Monitoring and tagged ClassMax, data chats, data tracking, teachers, teaching.